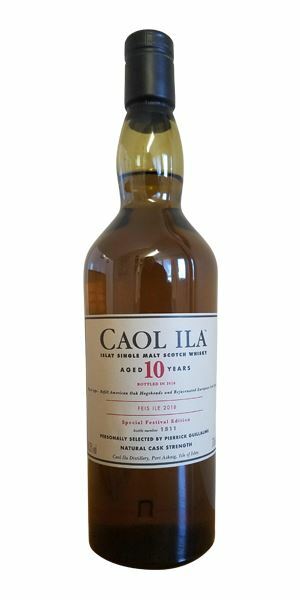 Our annual round-up of this year’s Islay Festival bottlings begins with six single malts from four distilleries, with tasting duties split between Dave Broom and Becky Paskin. 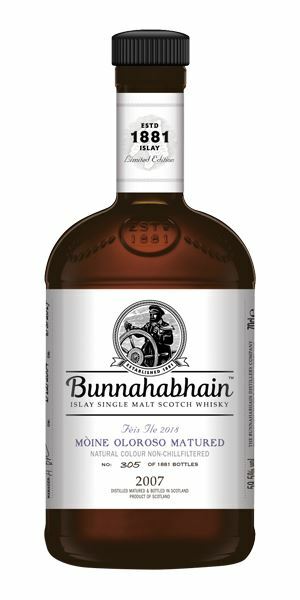 All of them bar one – Bunnahabhain’s Spanish Oak expression – bear the influence of peat, although in a few cases (both Bowmores and Caol Ila), the impact of the smoke is far from overwhelming. 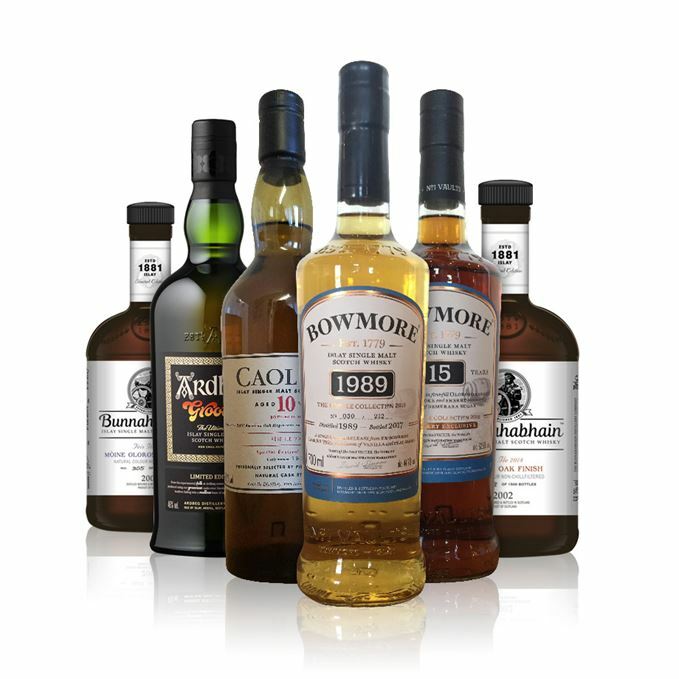 It’s an eclectic mix of whiskies, exhibiting boldness (Ardbeg), classic tropical fruit flavours (Bowmore 1989) and a bruiser of a malt that teeters ‘on the edge of decency’ (Bunnhabhain Moine). Check out the accompanying Spotify soundtrack by clicking on the links in ‘Right Place, Right Time’. Sweet, smoky and salty. A mix of spent bonfire and some plum/prune liqueur, with a light oiliness behind and a dry earthiness. In time it moves (or grooves) into scented smoke, with curry leaf and fenugreek flashing by, then malt and burnt bread. Much thicker and sweeter (and less tarry) than the Committee bottling. As it develops further, so you get sage and lavender incense, and some retsina. With water, there’s massage oil and more of the mature notes: leather, sandalwood and roast almond. Thick, quite sweet and densely smoky, with a tongue-clinging quality. The black fruit heart remains, alongside a salted liquorice tang. As the smoke builds, so things start to dry and more savoury elements develop. Water calms things down, but adds inky black depths. Very different to the Committee bottling, but equally bold and with a hint of danger. Dark Star, crashes, pouring its light into ashes… shall we go, …while we can, through the transitive nightfall of diamonds? Throw away the cork and sip for the next 40 minutes. Rich, sweet Sherry with plenty of spice – cloves, cracked black pepper – but a delicious fruitiness in the form of blood oranges, prunes and fig jam. A silky milk chocolate and burnt biscuit note sits right in the centre, reminiscent of millionaire’s shortbread with a dark, crumbly base. …and then a dry, quite bitter finish, which is disappointingly short. A vatting of five first-fill oloroso puncheons, which delivers in flavour, but where’s the smoke? Popping down the Cornershop for a packet of fig rolls and chocolate digestives. Delicately fruity, with ripe peaches, apricots and grapes, plus just a hint of a more exotic dried papaya note. There’s a touch of sweet vanilla oakiness and prickle from wood spice, which verges on mentholic wormwood and anise, but never overpowers the fruit. A very delicate balance. Soft and shy, an easy drinker. Vanilla sweetness at first – the fruits take their time to emerge, but when they do they flood the palate – more white peach flesh, crumbly red apple, dried pineapple and a not-quite-ripe mango. Anise and clove penetrate the sweetness, while the very subtle smoke lifts the fruit. 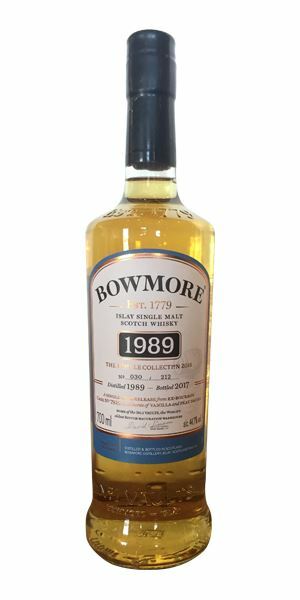 A beautifully balanced, soft and fruity single cask release that had hopeful buyers queuing for 17 hours, though I’m not sure I’d have the patience. I expect it will be selling for twice the price on auction sites any day now. Some would say it’s Easy Money. There’s a big, funky opening to this that’s like walking past a cheesemonger. This is followed by pickled herring and a vegetal element – mashed neeps, gravy. It’s almost meaty, with a hint of the cowshed, silage and a gamey element (well-hung venison), then some classical elements of clove, date and prune, with extra lashings of leather. Water retains the vegetal element and the old-school weighty funk (à la Ben Nevis/Glen Scotia). Big, with a light, struck match element adding a smoky note. There’s some toasted cereal on the tip of the tongue before meat juices pool in the centre. Fat and still funky, mixing sweetness with an oiliness. It has Bunna’s ginger notes, but this is a deeply savoury, gamey version. With water added, it becomes less hot and slightly sweeter, dropping into black fruits with the sulphur more in check. Oddly compelling and transgressive. One for those of you who like it down and dirty. Shiny, shiny leather: Venus in Furs. Smoke to start; smoored fire, tar lorry, skidding tyres. Behind that there’s some black cherry, walnut bread and Nutella, but the smoke is all-pervasive. As it develops, so you get some raisin, paprika. The rubbery element continues (after a brief respite) when water is added. As with the nose, there’s immediate smoke from a blazing bonfire. Some (hot) charcoal is there as well, but there is a clearer, almost candied sweetness here and a little less rubberiness. The smoke wraps itself around everything, though in time the figgy, gingery core reveals itself – especially when water is added, when the rubber recedes and a sweeter mix of mint and gingerbread and dark fruits shows. It is a bruiser. On the edge of decency. Stewed dark fruits – figs, plums – bathed in a golden syrup-infused custard, with clove and cinnamon-spiced fruitcake and sticky toffee pudding. The smoke is there, but plays a supporting role. 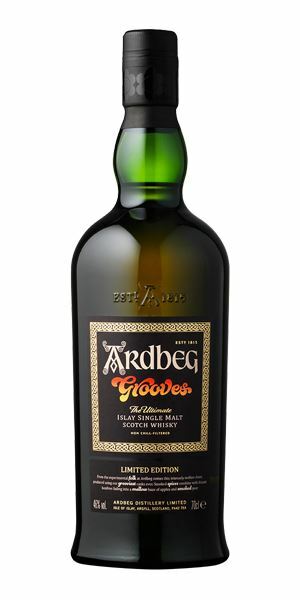 Thick and sweet, with golden sultanas, rich dried fruit, cloves and black pepper. There’s dry oloroso Sherry, a syrupy toffee caramel and warm sticky sultanas left out in the sun too long. 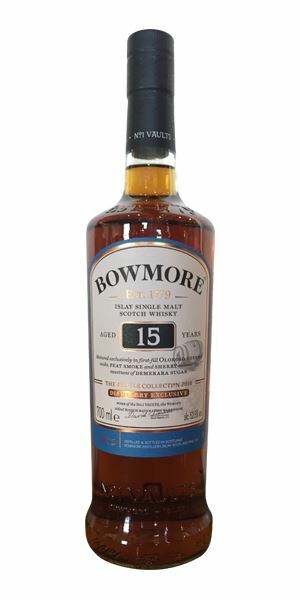 Dried citrus peel and lemon meringue provide uplifting top notes – alongside a faint bitter note, like a polished old leather armchair – but the smoke is very faint. Water sweetens it up even more, making the individual characteristics difficult to distinguish. Wisps of smoke, a dying hearth. Picking elusive cake crumbs from your jumper. Warming and rich, demonstrating far more depth than the age suggests (which is why we should never take a whisky on its face value). Batch 150 01/06/2018 Tasting Gordon & MacPhail’s new Discovery range, plus maiden releases from Daftmill and Eden Mill.